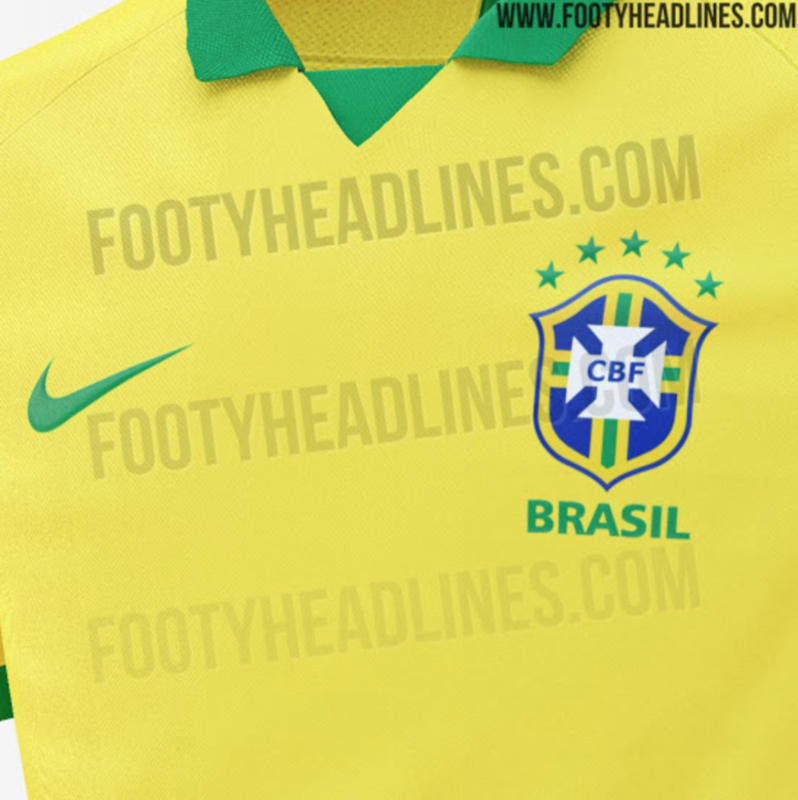 The Brazil kit for 2019 has reportedly been leaked… and it’s green and yellow! We know. What a shock. 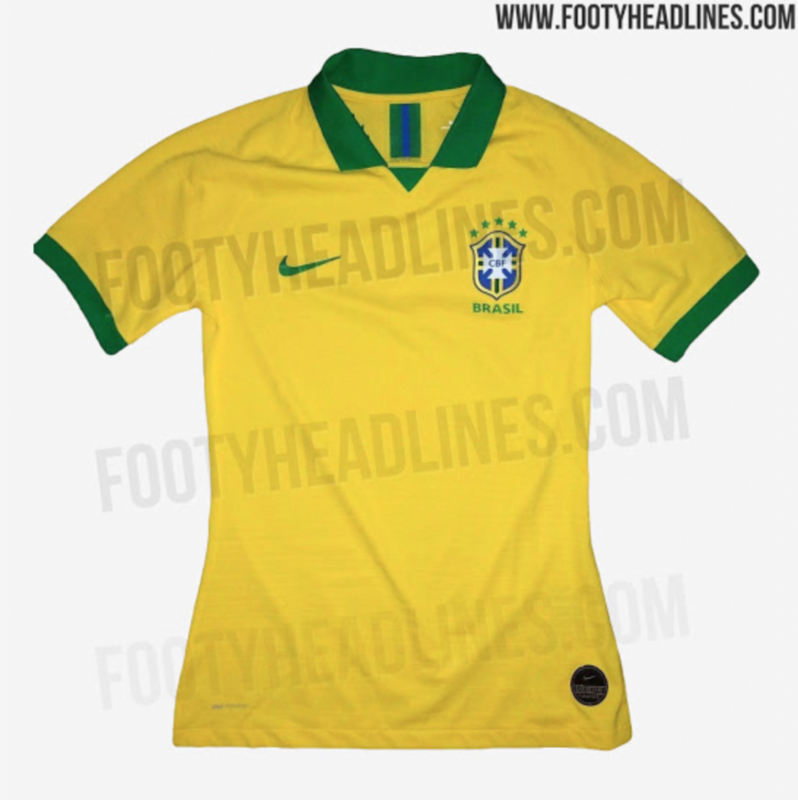 According to Footy Headlines, this shirt will reportedly be used for the Copa America taking place in June. A mainly yellow design will be accented with green around the sleeve and neck area, with their blue badge standing out too. Nike have been criticised for their lack of imagination but who would dare to mess with this iconic style? 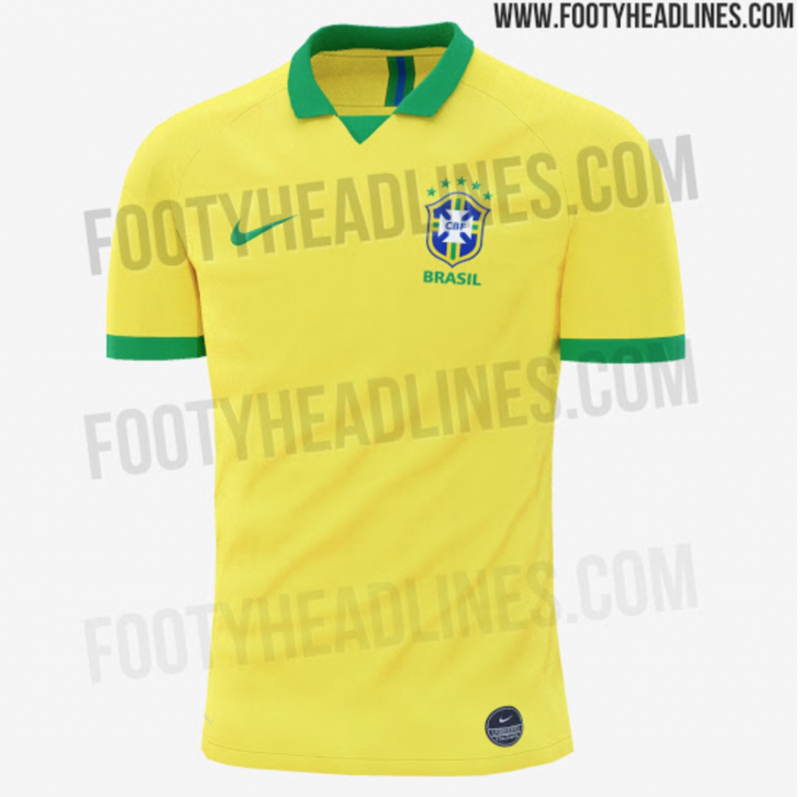 The overall design and particularly the collar are likely inspired by the 1950 World Cup jersey.